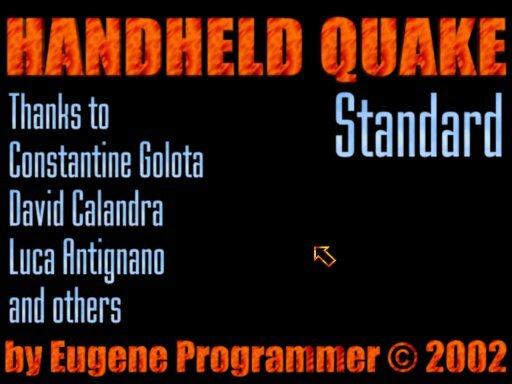 Here you can download the latest version of Handheld Quake [Version 6.1 from 23.05.2004]. 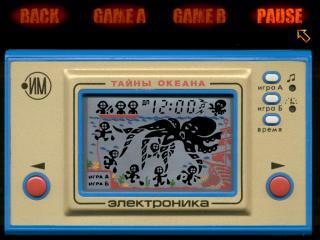 Handheld Quake (aka HQ) is a simulator of soviet, russian and foreign handheld games. It is available for Windows 95/98/NT/ME/2000/XP. Processor: Pentium 166 Mhz and higher. Memory: 16 Mb and more. 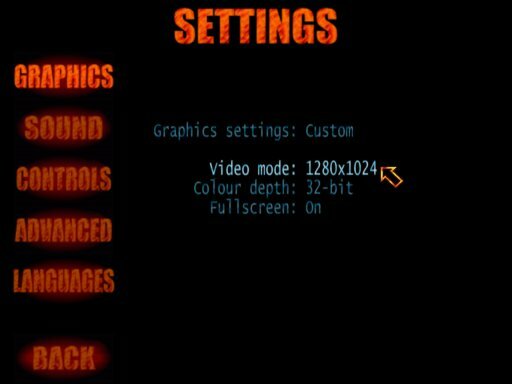 Video: Any 16/24/32-bit video mode, any video accelerator. DirectSound is recomended but not required. 1. Changes in Credits page, added "Pause" button. 2. Add new translation to Serbian language (cyrillic and latin scripts). 1. Added "Up" and "Down" buttons to Instructions page. 2. Added "Space bridge" game. 1. I fully rewrited loading files from archives – programme loads faster. 2. Fixed indicator segments resizing bug. 3. Changed speed of picture resizing – programme loads faster. 4. Added "Explorers of space" game (Soviet version). 5. 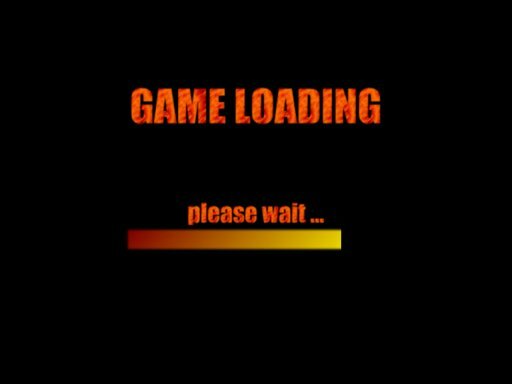 Added sample, which sounds after game over in IM-02 series games. 6. Added mouse wheel support for scrolling game list. 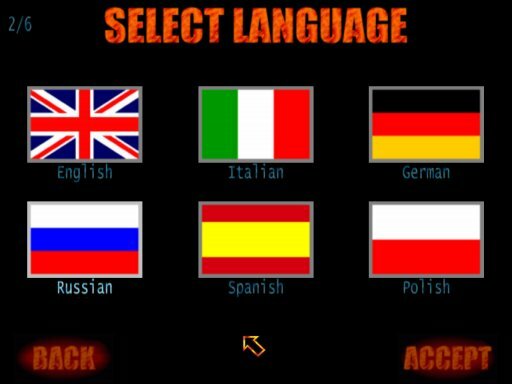 Hit the download link to download English and Russian version of Handheld Quake [Version 6.1 from 23.05.2004] (4.0 Mb). 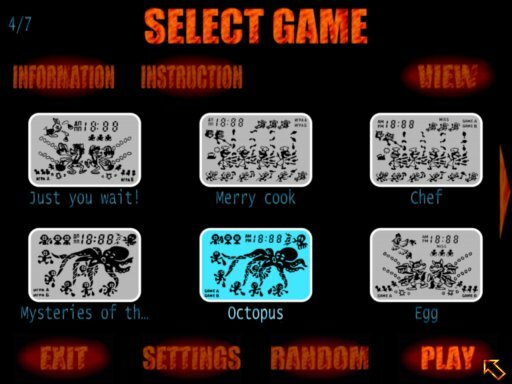 electronic game simulator, electronic games simulator, electronic game emulator, electronic games emulator, handheld simulator, handhelds simulator, handheld emulator, handhelds emulator, nintendo, elektronika, merry cook, mysteries of the ocean, just you wait, autoslalom, space bridge.